Have you started your used car search? 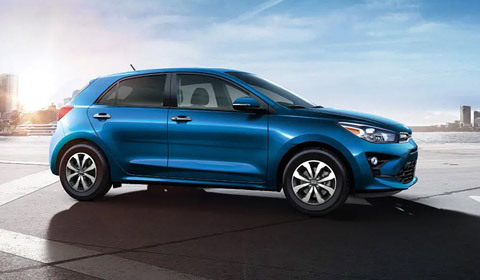 At Performance Kia, we’re here to help you find the perfect used vehicle in Marathon! Come in today and visist our sales team. We have highly qualified staff that can help you find the used vehicle that will suit your everyday needs. You can even test drive a vehicle if a certain one or two catches your eye! We want to make your buying experience easy with little to no hassle! Our goal is to make sure each and every one of our customers are happy with their used car purchase.